A myth, when repeated often enough, may seem like a fact, but this does not make it true. 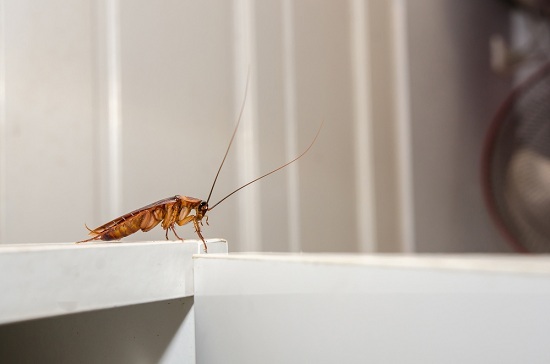 When it comes to pest control, being able to tell fact from fiction can be the difference between successfully preventing pests from entering the home, or welcoming an infestation. Below are some of the more common myths about pest control, demystified and debunked. Remaining unseen is one of the best weapons of any pest. Just because there is no visible evidence of their presence does not mean they are not there. In fact, the more difficult it is to spot a pest, the more damage it may cause to your house and overall health. 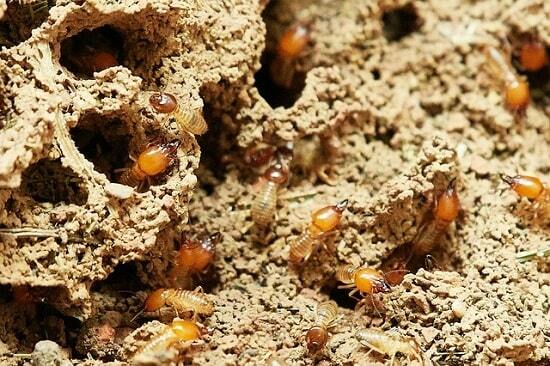 Pests like termites, for example, can cause significant damage to the structure of your home without exhibiting any obvious signs of infestation. Domesticated cats often don’t see the need to hunt and don’t consider rodents as viable threats. Although they do chase mice on occasion, it’s more for sport than survival. Additionally, mice and other rodents can easily slip into areas that are inaccessible to pets, avoiding capture. Cheese actually emits a pungent odour that can be unappealing to mice, making it useless as bait for traps. 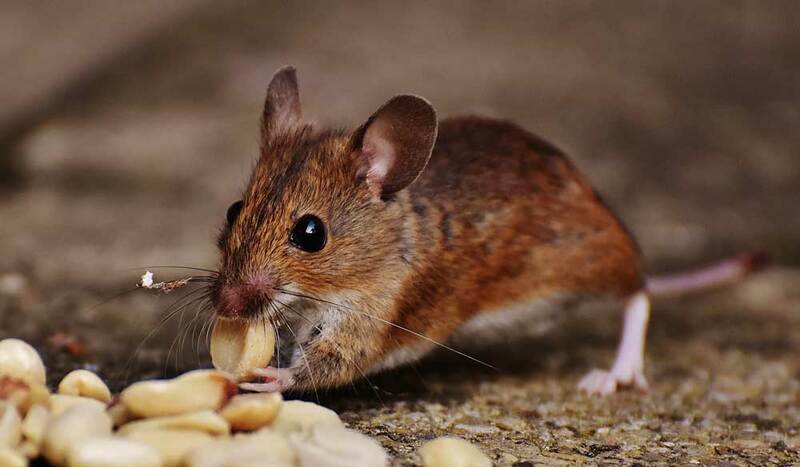 A mouse’s primary diet consists of grains and fruits, and they are attracted to foods containing high levels of sugar. Sweets like cookies and peanut butter are more effective bait. There is little evidence that support the claim of the efficacy of ultrasonic pest repellents. While devices specifically developed for laboratory testing may have generated positive results, the ultrasonic devices sold by commercial entities are markedly differently, and aren’t always considered effective for use in residential settings. Pest infestations generally occur because living spaces provide ample supplies of food. Bed bugs, specifically, feed on blood, making the cleanliness of your home or the lack of clutter irrelevant to their survival. Rats and cockroaches (though they may thrive in cluttered spaces) can survive in the cleanest of homes, as long as they have enough food and water. 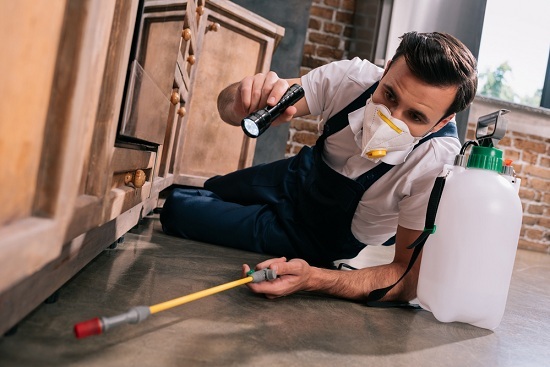 Although you can take initial action against pest infestation, it’s important to secure the assistance of professionals. Equipped with tools and the necessary knowledge of pest behaviour, pest control technicians can provide more effective and long-lasting remedies to any pest problem. 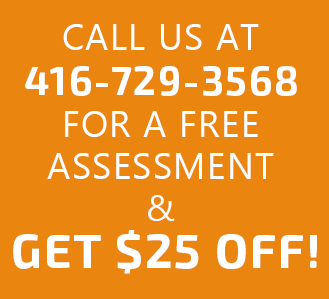 For pest control services in Vaughan, Richmond Hill, Newmarket, and Aurora, Ontario call JDM Pest Control at (416) 729-3568. We offer safe, effective, and eco-friendly solutions to your pest control problems.